Dine on all-you-can-eat crawfish at the Bell Cow Boil in Chandler, served alongside potatoes, corn and red beans and rice. 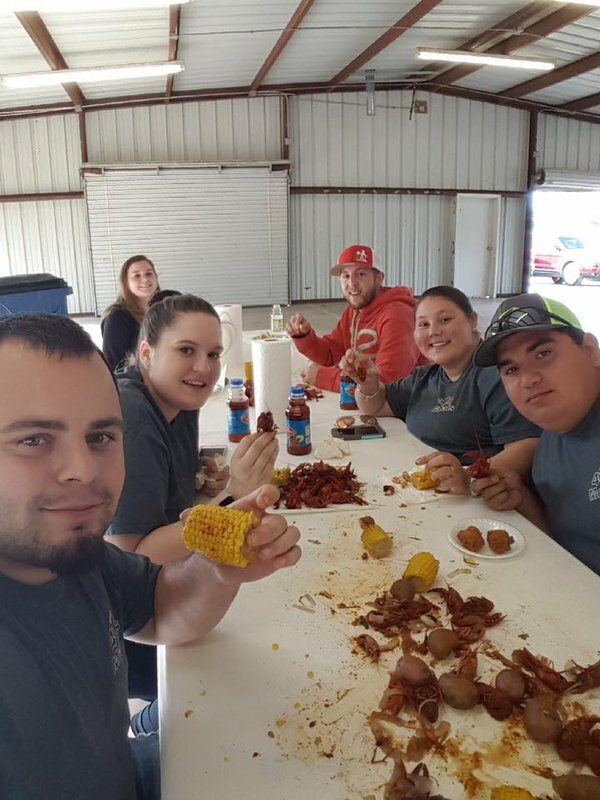 Munch on morsels of crawfish meat with fellow community members before washing it all down with a refreshing drink. As an added bonus, you can sweeten the deal with a delicious homemade dessert to bring the crawfish boil to a close. 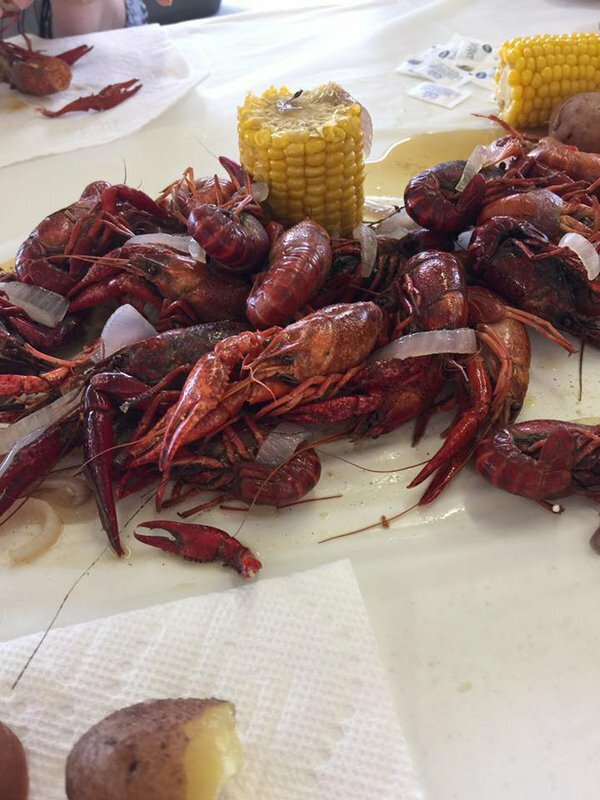 All-you-can-eat crawfish: $15 While every effort has been made to ensure the accuracy of the pricing listed above, prices are subject to change without notice. Take I-44 E to OK-18 S/N Price Ave in Chandler. Take exit 166 from I-44 E and continue on OK-18 S/N Price Ave. Take Keith Duncan Dr to Joe Long Dr.